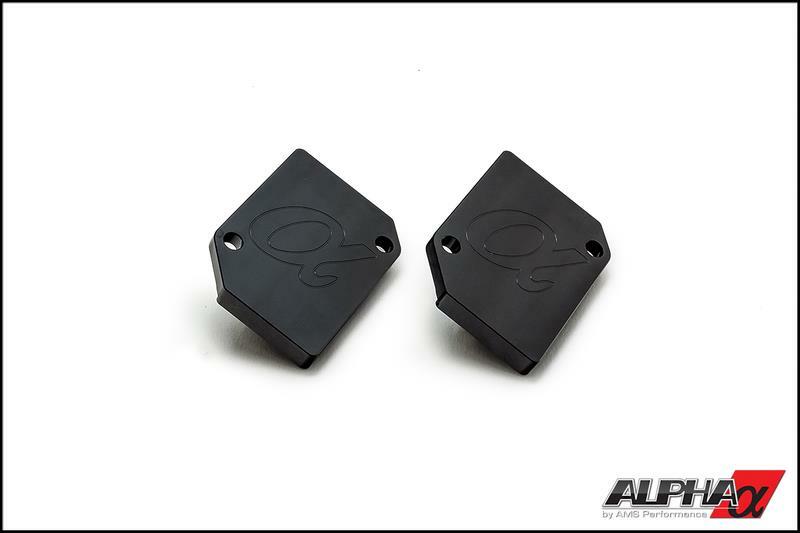 For those looking to switch from a Mass Air Flow (MAF) based tuning platform to a Speed Density setup we offer our Alpha MAF block off plates. These plates take the place of your current MAF sensor located in your intake pipe so that you can convert your system over to Speed Density. 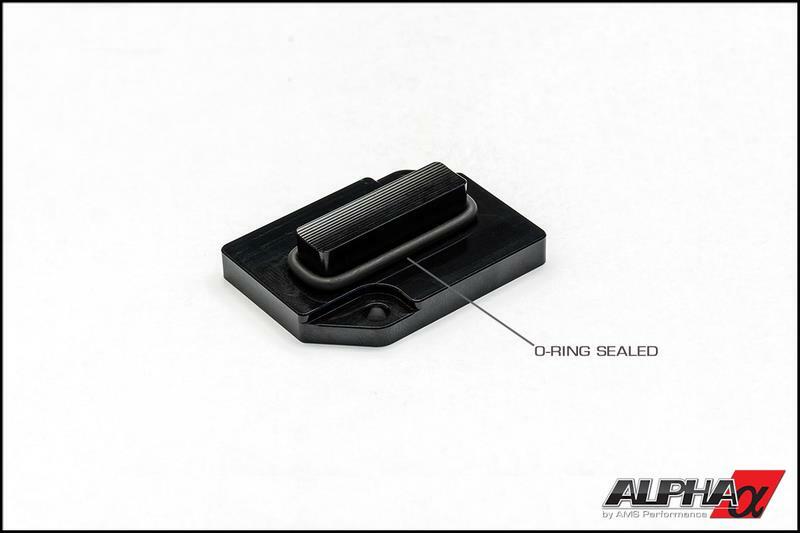 These plates can be used to block off any GT-R MAF flange wherever it may be located. CNC machined aluminum and anodized black for a clean and effective solution designed to last the life of your R35 GT-R.